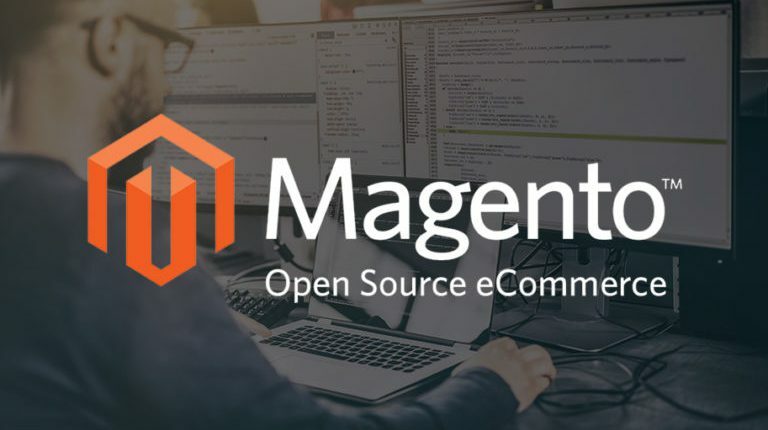 It is no doubt that Magento is one of the most prevalent e-commerce platforms nowadays. It is trusted and widely used by roughly 25% of total online store owners around the world (equivalent to around 250,000 shops). There are a variety of reasons for choosing Magento as a solid foundation to start your online business. The word #Opencart is familiar to nearly every store owner, but what meaning is wrapped up? Opencart is an incredible e-commerce platform which provides clients with an enormous number of features helping to enhance the customer shopping experience. This is considered as a ready-made solution for any kind of business including small and medium-sized companies as well as a large one.